Take advantage of our April make-up specials where highlighters Angelic Splash, Guava Swirl, and Apricot Swirl are on sale for 20% off. 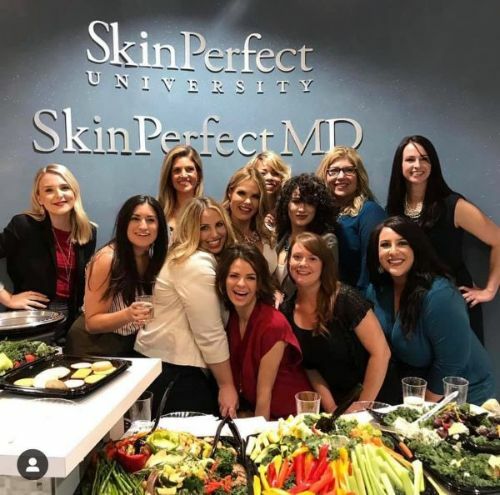 SKIN PERFECT UNIVERSITY IS NOW OPEN! If you have enjoyed your experience through a service or product with us, we would love for you to post a review on FACEBOOK and GOOGLE. Mention your review on your next visit or purchase and we will have a special thank you to share with you!